Now I´ll take it easy a couple of days before preparing for the last big race of the season, the XC World Cup final in Hafjäll, Norway in 2 weeks. 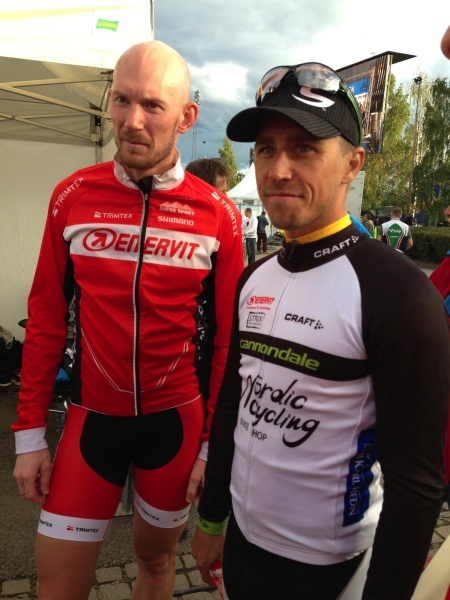 Pics of me and Magnus Darvell(2nd) after the finish and me with Fredrik Ericsson who won. Then the top 5 atthe podium! 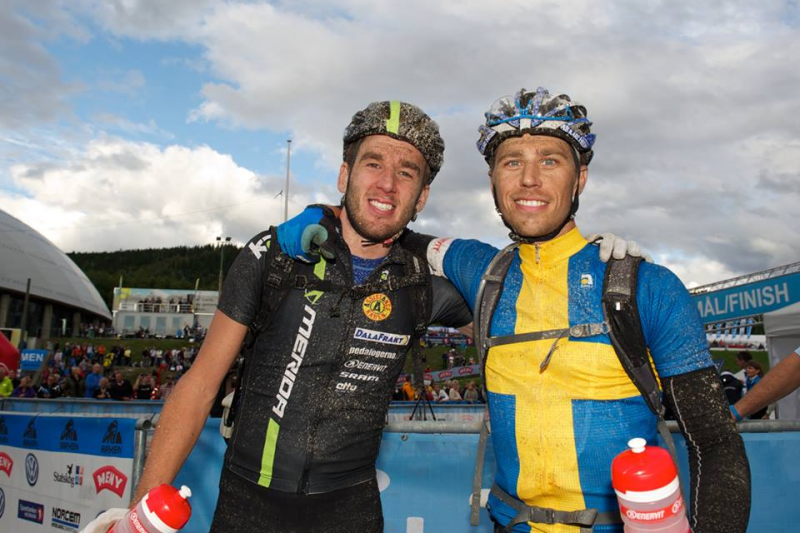 ← SM Guld i Maraton! 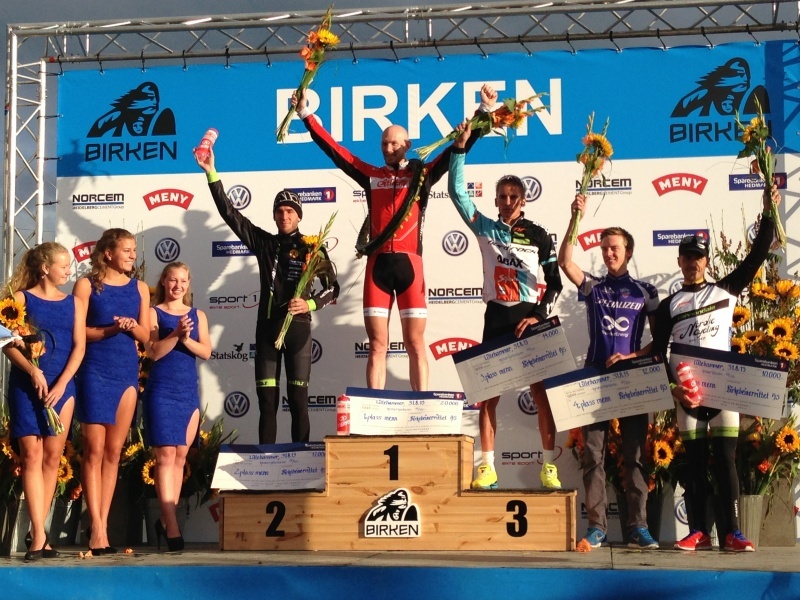 / Swedish Champ in Marathon!